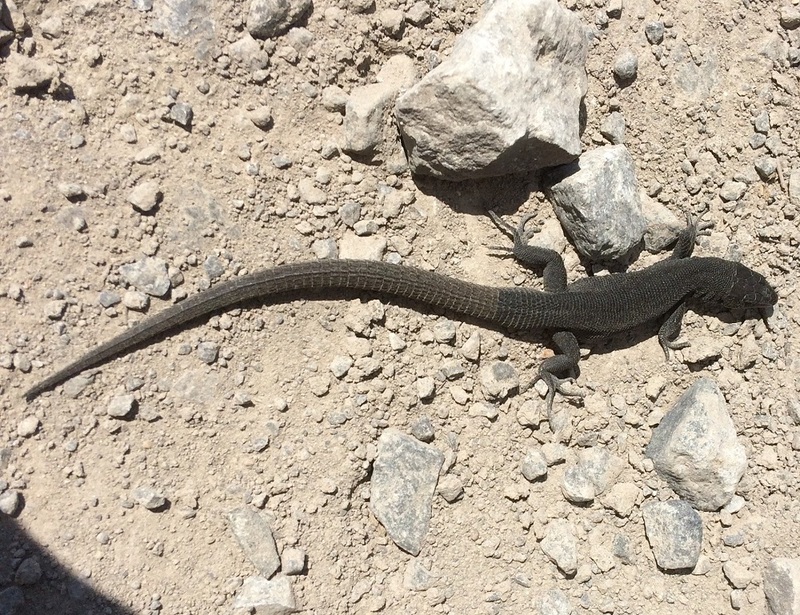 Is this a melanistic form of common lizard? Certainly the general shape appears right - the rather heavy tail and short head match. Can you tell us APPROXIMATE location please. NOT exact location on a public forum - within 10 miles or so will be ample. Or PM me with precise location please. That's an incredible looking lizard isn't it!